The Story of the Sparkman's: Party Hardy!! Today we celebrated Anna Cate and Brian's 7th birthday...it was a full day of partying! 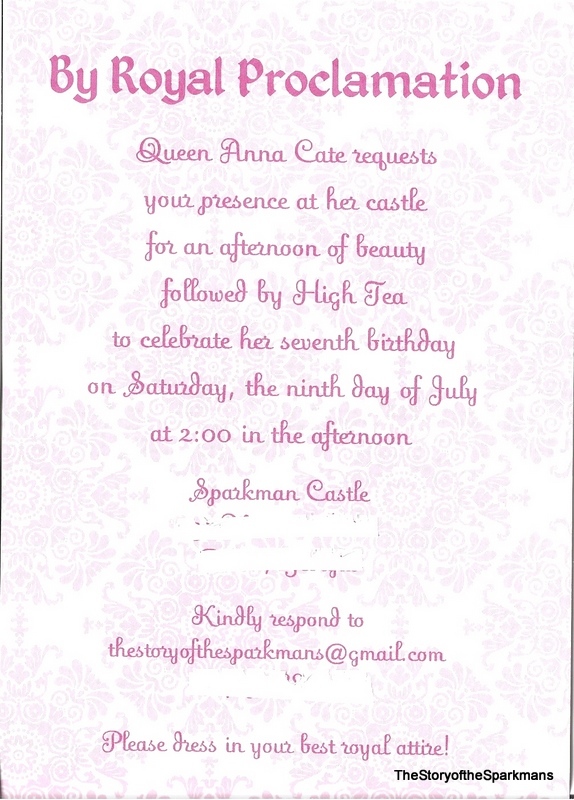 Brian's party was in the morning and then Anna Cate's was in the afternoon. The girls of Lark Events were my saving grace and we couldn't have pulled it off without them! AC and B's favorite babysitters were sweet enough to come spend the day with us- welove them so much! Even the baby girls got in on the dress- up action before they went down for their nap...they were not impressed with their toad hats! Morgan decided to make it extra challenging! We had 2 hours in between parties to transition for Anna Cate's party....once again the girls of Lark events were essential to this happening! It was a long, crazy day but so much fun!!! Oh my goodness, both of mine would have loved these parties! 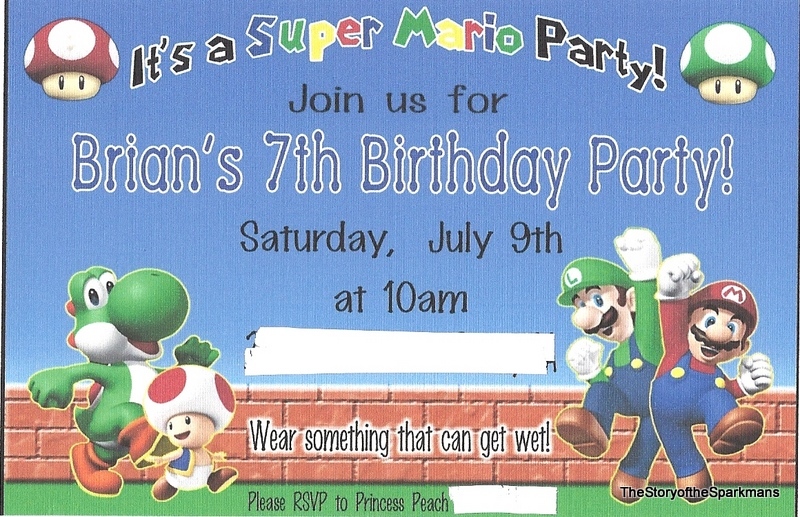 You have given me some great ideas for Cooper's 8th- he loves Mario. And Alexa is all about pink princesses, the Chasing Fireflies Halloween costume catalog came yesterday and she has already picked out her pink princess costume. Happy Birthday to Brian and Anna Cate! Thanks, Katie! I love Chasing Firelies- they have the cutest things! J- your 3 made the parties so fun! Love them! wow, you are amazing...two big themed parties in one day!! Hats off to you guys! You rock at decorating!! Honestly, I don't think I have ever been that tired in my life- not even in those first weeks with newborns! But, it was worth it because the kids loved their parties. Can't take much credit for the decorating- my sister is partners in an event planning business and they pretty much handled it all! I will never host another party without them!